This is an overview of how to migrate contacts from Salesforce to Nimble. What can I migrate from Salesforce? What won't I be able to migrate from Salesforce? 3. 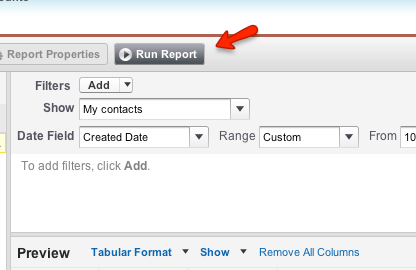 Create the report and select “Run Report”. 7. 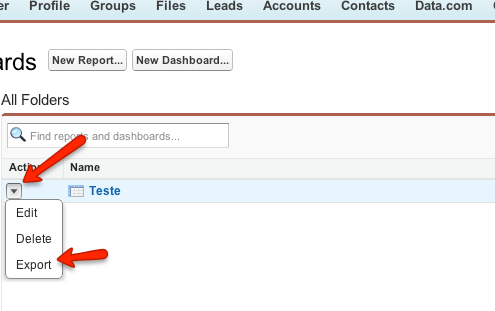 Open the CSV file and remove the “Salutation” column so “First Name” is the first column in the CSV export. 9. After reformatting this CSV file, sign into your Nimble account and go to Settings >> Networks & Imports and select “Generic CSV” and import your contacts.